Welcome to the Lehigh Square Blog. 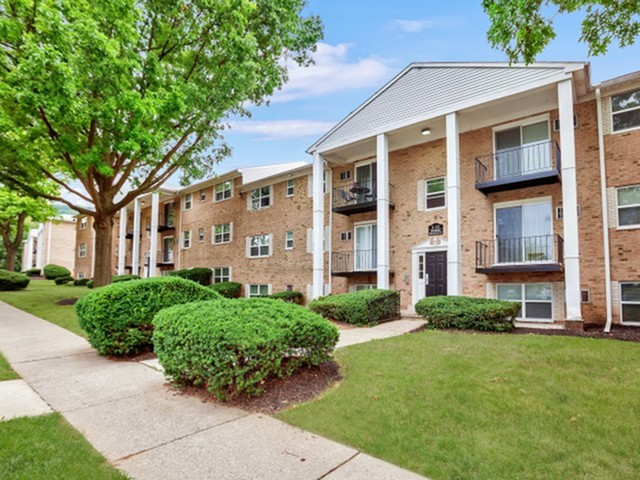 We are excited to share blog posts about our apartment community, local events in and around Allentown, and apartment living topics and tips. We will include tips for campus living, and what’s going on at nearby local attractions and businesses. We will probably share in some history about the area, including fun facts and quirky bits and pieces that are unique to the city. We will serve up tasty recipes for your barbeque grill, crock pot, or oven, and perhaps even some picnic perfect or date night food fare. We may also review or spotlight local businesses, so feel free to send us suggestions about your favorite places to eat, shop, and play. It will be fun! Check back often to see what’s happening on the blog. To kick things off, we will highlight our apartment community!  Experience the best country living here at Lehigh Square in Allentown, PA. Located just minutes from downtown, our community allows you take your pick of copious amounts of restaurants, shopping, and entertainment options. We are also located near South Mountain Preserve, an over 2,000-acre nature preserve complete with parks, trails, and rivers, so get outside and enjoy the outdoors! Better yet, bring your pet along on a hike. Here at Lehigh Square we are proud to be a pet-friendly community. All residents of Lehigh Square also enjoy access to a wide range of community and apartment amenities for their benefit and leisure. Soak up the sun on our outdoor sundeck, take a dip in our swimming pool, or grill out in our outdoor grill and picnic area. Inside your apartment you will enjoy spacious closets and cabinet space, temperature control, a dishwasher, and so much more. We do our best to ensure our residents are taken care of and are provided with all the tools they need and more to live a prosperous life. What are your favorite community or apartment amenities? Let us know in the comments. Thanks for reading our post!